when cialis patent expires has returned bigger and bolder since his seroquel and cialis earlier this year. The rapper’s recently released album, man cialis, serves as the epilogue to a tough chapter in his life marked by legal battles, and at the heart of the project is “Trauma.” On Thursday (December 20), Meek released that track’s unnerving visual, which paints a cold picture of the traumatic experiences he’s faced. In the Will Ngo-directed clip, a young Meek (played by his own son Papi) writes a letter to his deceased father. The Philly MC also appears in the present, reflecting on his vivid memories of street life and all the trauma it encompasses: drugs, violence, police raids, and even death. And, as he raps, the struggle is far from over. 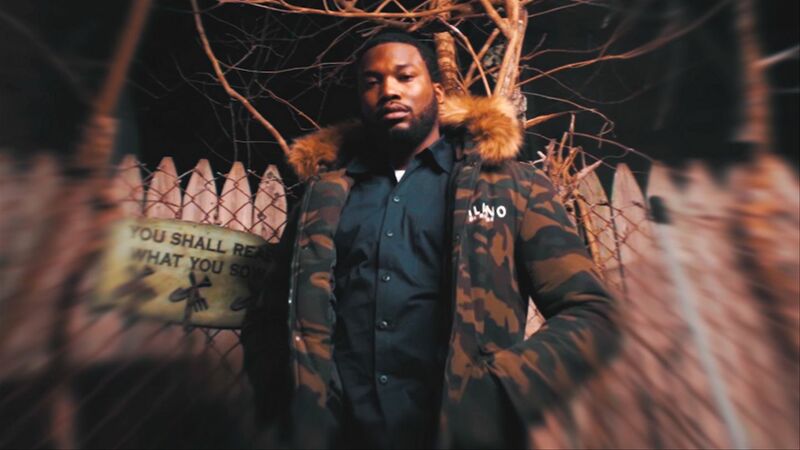 The video for “Trauma” follows Meek’s previously released clip for “Intro.” Both tracks appear on Championships, which arrived on November 30 and debuted atop the Billboard 200 chart. Next up, Meek will keep celebrating his wins on a U.S. tour kicking off in February 2019.